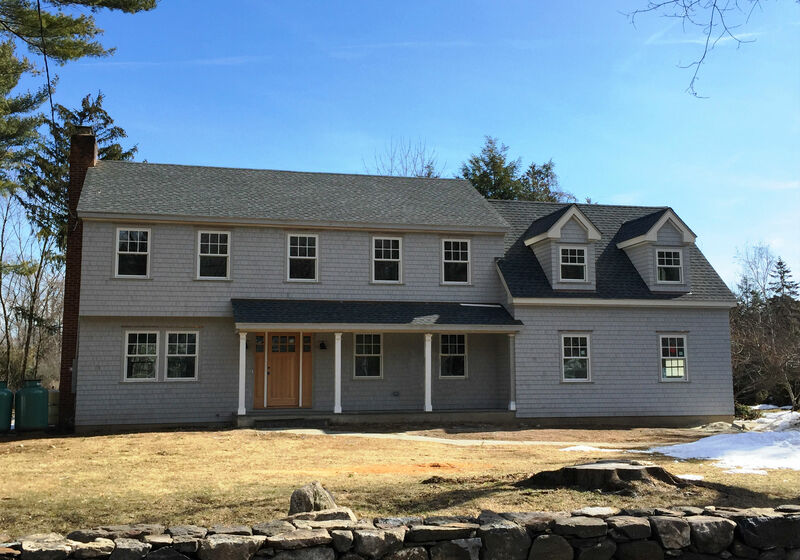 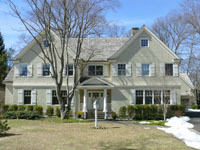 Rowayton and Wilson Point Real Estate Activity---find it all here. 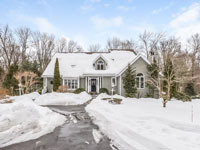 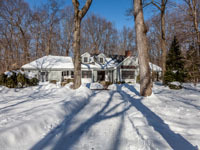 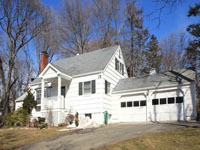 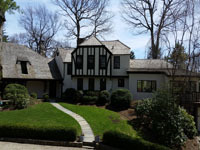 The latest sales activity in the Darien Market. 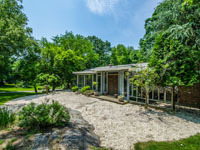 The latest listings, sales, contracts and closings for real estate in Rowayton and Wilson Point.